British Doctors & Dentists Group – London "Living In Freedom From Alcohol and/or Drug Addiction"
Rory O’Connor has a long association with the British Doctors & Dentists Group which began in 1974 when he was working in the Addiction Unit run by Dr Max Glatt at St Bernards Hospital, Ealing, and where he met M. K., S. H. and J. R., founder members of BDDG. Rory’s introduction to people affected by addiction was in Ireland when he was a volunteer in the Simon Community. 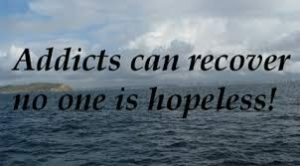 Many of the people being supported by the Simon Community had problems related to addiction. It is the process of extraordinary change, which occurs in an addicted person when they enter the process of recovery, that motivates Rory. His motivation also comes from being part of the change in the addict as recovery progresses with the restoration of personal, family and professional relationships. This interest in the consequences of addiction and the changes in recovery led Rory into a professional career in the field of addiction. He qualified as a Registered Psychiatric Nurse and went on to complete a Diploma in Counselling, a B.A. in Psychology and an M.Sc. 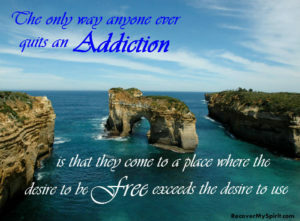 in Addiction. Rory has worked for 40 years in mental health and addiction. He has extensive experience in managing recovery programmes for Health Professionals and Veterinary Surgeons with mental illness and addictive disorders. Currently, he is Clinical Advisor to NHS England, who act as Commissioners to the Practitioner Health Programme, and is National Co-Ordinator for the Dentists’ and Veterinary Surgeons’ Health Support Programmes. So many of us in BDDG, and in the Families Group of BDDG, owe Rory a debt of gratitude for his advice and counsel over so many years.